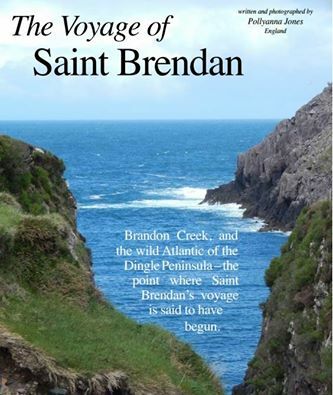 The February 2015 issue of Celtic Guide is out, and I am delighted to have an article in this month’s magazine. 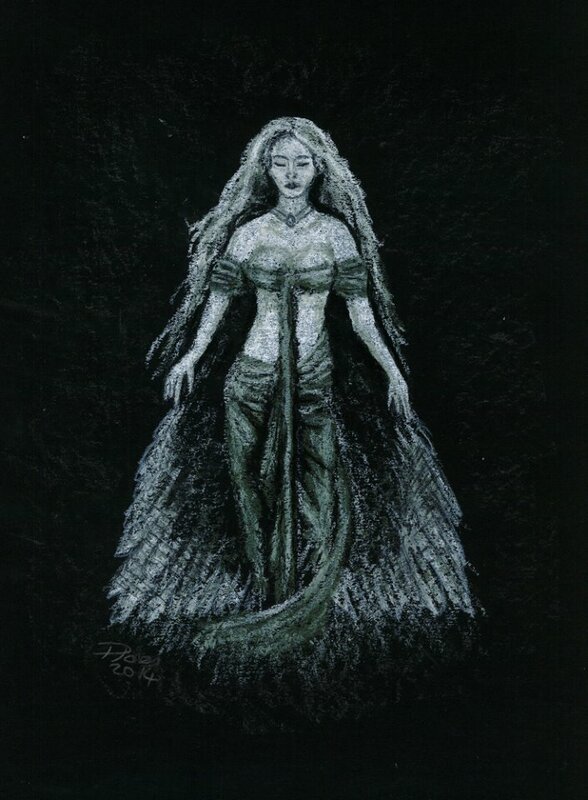 The theme for the month is Voyages, and my contribution looks at the voyage of St Brendan. This Irish saint is said to have discovered America, but is there any truth in the claim? And is the story older than the Christian legend? You can download your free copy here, or order it online at Amazon soon. As I shamelessly endeavour to take over the internet, you can now find me on Google + . I’d love to see you there! In the Black Country, a region in the Midlands of England, is a very special relic from times past. The dialect appears not to have shifted much from the Middle-English spoken by the Anglo-Saxons. 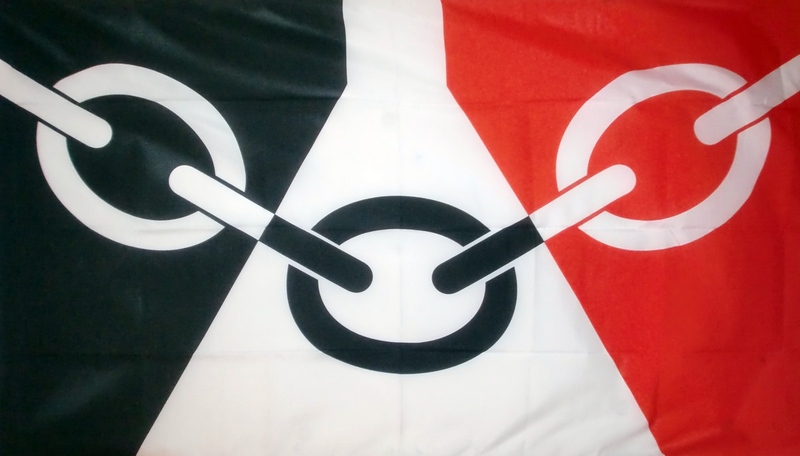 Discover more in this article, The Black Country – Last Haven of the Mercian Tongue . 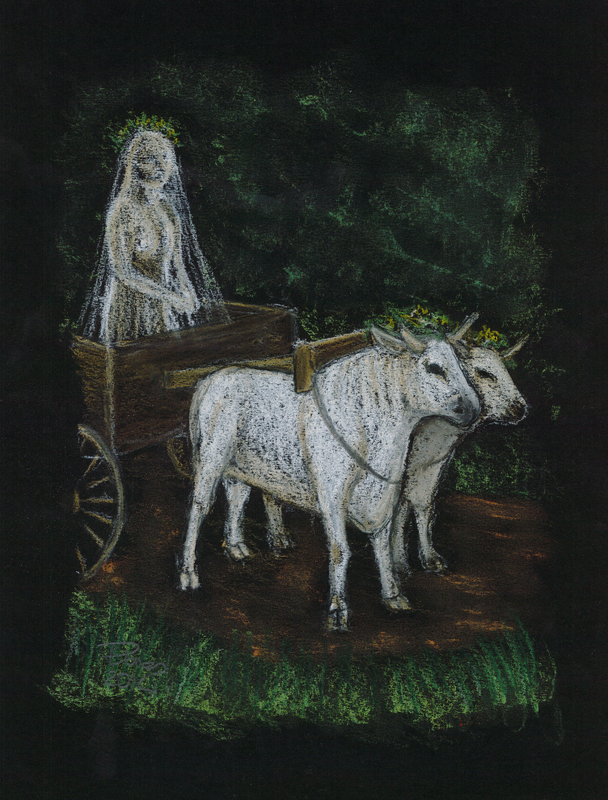 I have written up an article featuring a small selection of spooky folk tales from Cornwall. 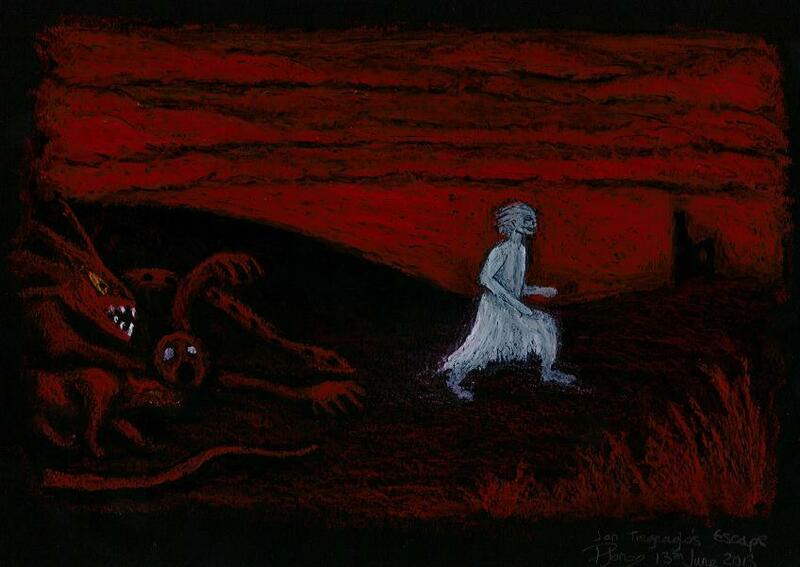 Giants, wraiths, and wicked souls fleeing the Devil himself… you can find them all here .